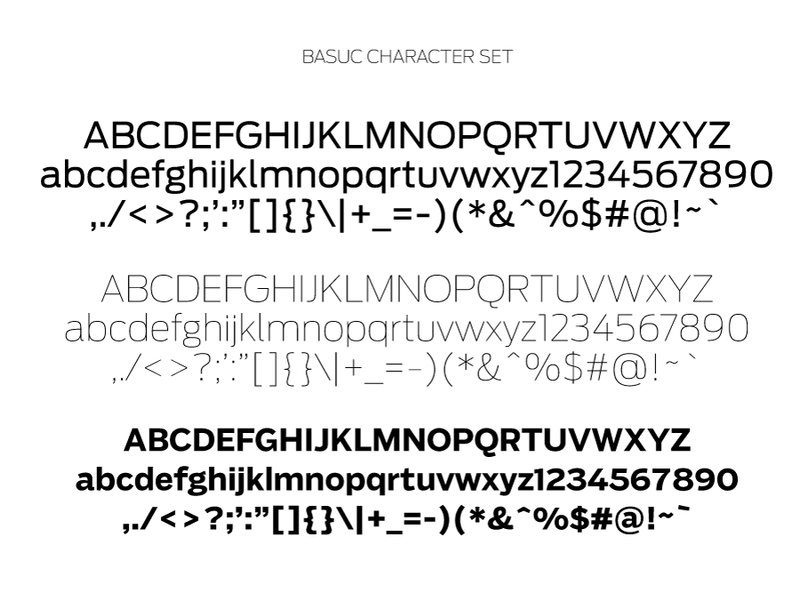 Meet Ugich Sans family a sans serif typeface full of personality and flavor. 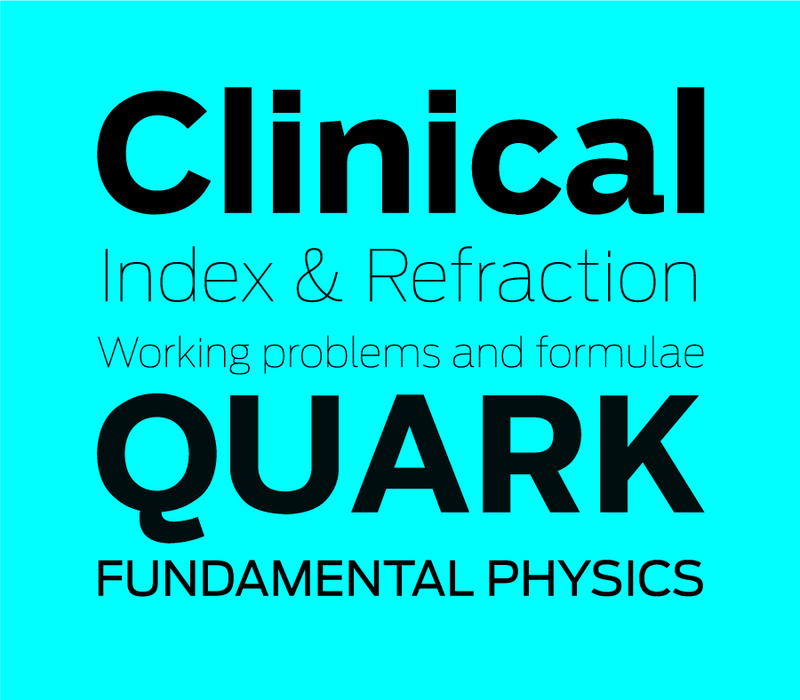 A display typeface in its nature, Ugich Sans is free and informal yet stable and trustworthy. 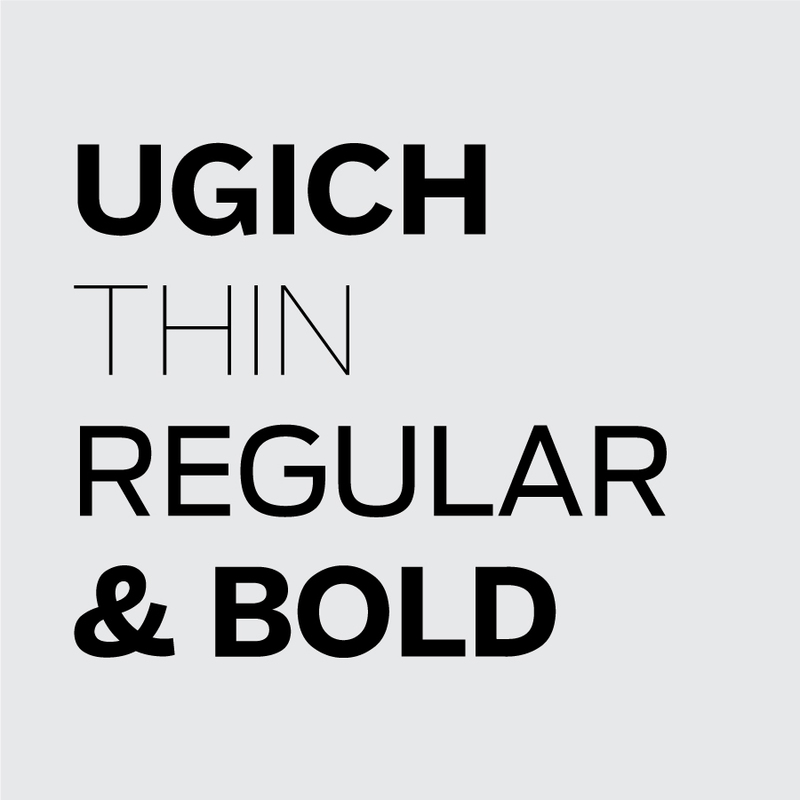 Ugich Sans is the font for those ideas that need bold statement. 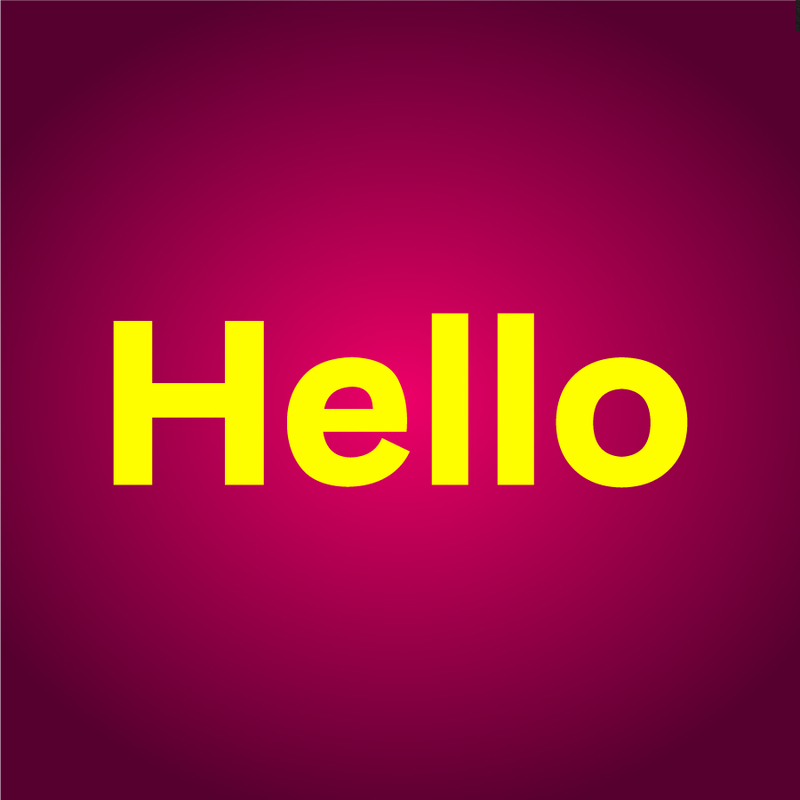 With its geometric structure. 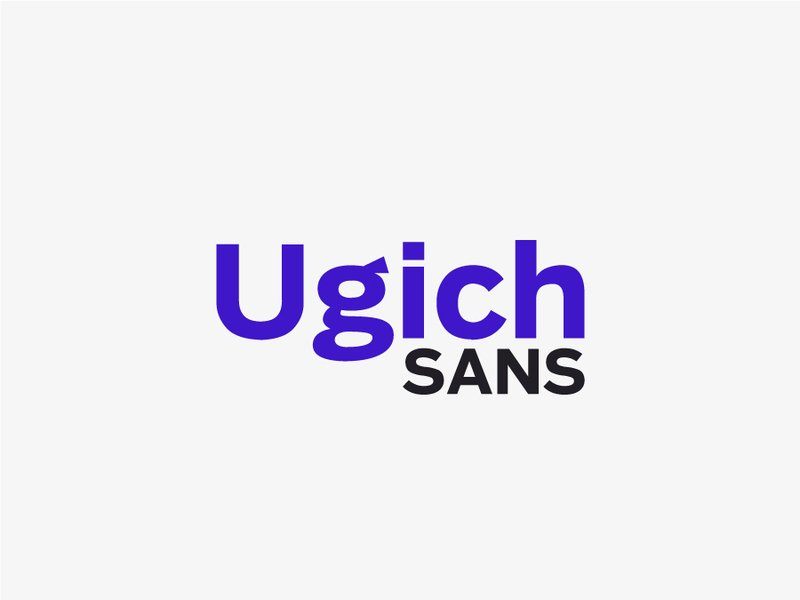 Ugich Sans is easy for the eyes.